"Teaching is both easy and difficult. Easy as we "simply" convey the joy of discovering and understanding a new idea to the students. Difficult as we need to rediscover and maintain the fresh perspective to engage another batch of students." 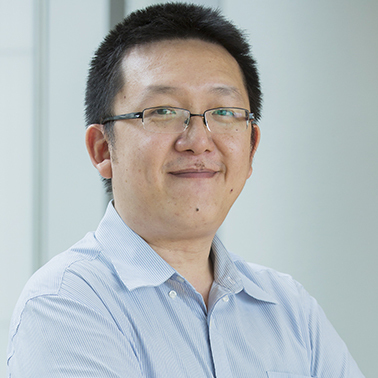 Yuen Jien has spent about half of his life in NUS. He received the B.Sc., M.Sc. and Ph.D degree from NUS in year 2000, 2001 and 2006 respectively. Starting off as a teaching assistant in year 2000, he has since enjoyed teaching for 10 plus years. Yuen Jien is now a lecturer in Computer Science Department of School of Computing. Teaching Academy is an excellent platform for us to share the practices from our respective discipline to wider audience. I wish the amalgram of ideas can help pushing education in NUS to the next level.